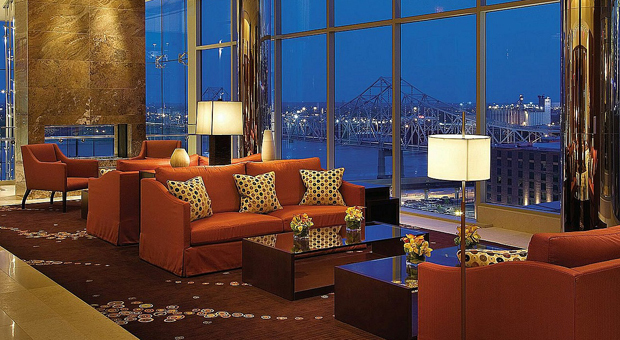 With its internationally recognised standards for service and cuisine, Four Seasons Hotel St. Louis offers one of the city’s most sought-after dining experiences. Imaginative menus are superbly executed and presented with Four Seasons flair – in elegant interiors, and al fresco on the terrace during warmer months. 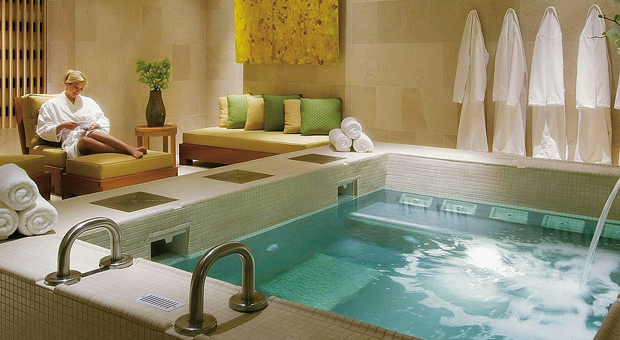 Welcoming and tranquil, the Spa at Four Seasons Hotel St. Louis is an urban oasis. A wide range of inspiring treatments is offered in 12 luxuriously appointed treatment rooms, including two suites for couples. 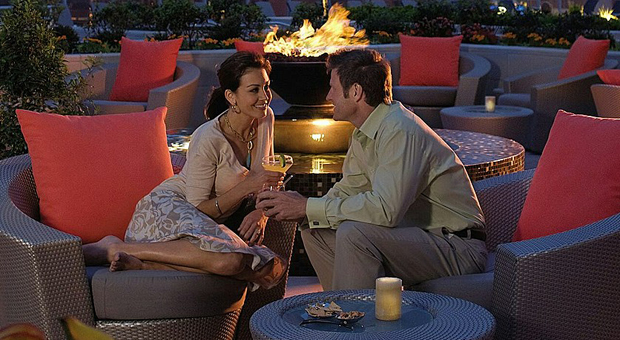 Located on the seventh floor of the Hotel, the Spa occupies an expansive 12,000 square feet (1,115 square metres).